Sadly, credit card points can’t get you everywhere when traveling (or it’s not the best use of the points). There are times when the cost of a flight is a better deal than points or sometimes there just isn’t good availability and so you actually have to (GASP!) pay for a flight. This was the case with Stockholm, Sweden. 258 Euro which included taxes and fees seemed way to pricey for a short weekend (Fri afternoon to Sunday morning) so normally, we probably would have skipped Stockholm all together . However, with my sister-in-law and cousins also going on the trip, we could not pass up a fun few days with family. While we love travel hacking because you can stay for free in luxurious hotels, we are still your typical backpackers as well, which means if a hostel is the cheapest route, we are there! With our large group, we basically had the room all to ourselves anyway. Tip: Even if you are a family, staying at hostels is a great way to save money! Depending on how many are in your family, you could get a whole room, too but for a fraction of the cost of a “regular” hotel! We stayed at the Lodge 32 Hostel for only $27/night per person. People were plenty friendly, it wasn’t loud and rowdy, the rooms were quiet, the price was right, so I’d stay again! Most major European cities now have free walking tours, often put on by college students or small, local companies. Many times there are 1-2 a day. Sometime these are the same repeated twice daily, other times they will have a different focus for each walk. For example, one tour may be history and another architecture or can take you to a whole new section of the city all together. The guides are typically college students and more often than not I have found many to be history majors and locals; a perfect mixture for getting a good view on the city you are vising. The guides don’t get paid through the company. Instead, they are paid solely on tips; providing them great motivation to put on an impressive tour in hopes that that converts to high tips. (I have actually been on more free tours that were better than their paid counterparts!). The best part is if the tour was mediocre, you pay what you thought the your tour was worth and be on your traveling way. We went on the Free Tour Stockholm tour. It wasn’t the BEST free walking tour we’ve had, it definitely wasn’t the worst but was still a great intro into the city for us…and was free!!! Free Tour Stockholm actually had 2 tours (One Main City tour and one Old City- only on the weekends though) and I recommend both. Not even so much because they were so fantastic but because we were able to see most of the main sites without worrying about a map or finding the information ourselves. It made it stress free and required no pre-planning of the trip. 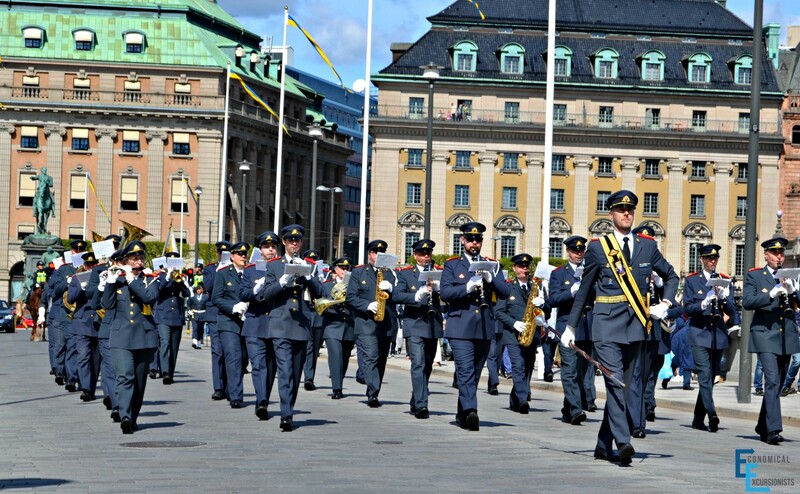 We saw things like the Nobel Prize building, the harbor, Gamla Stan plaza, walked by the Parliamentary and government buildings and got to see the changing of the guards and more. Again, I have zero affiliation with these free walks, but I felt they were the perfect way to see the city, again…For FREE as well as stress free. Arguably the most touristy sight in Stockholm is the Vasa museum. 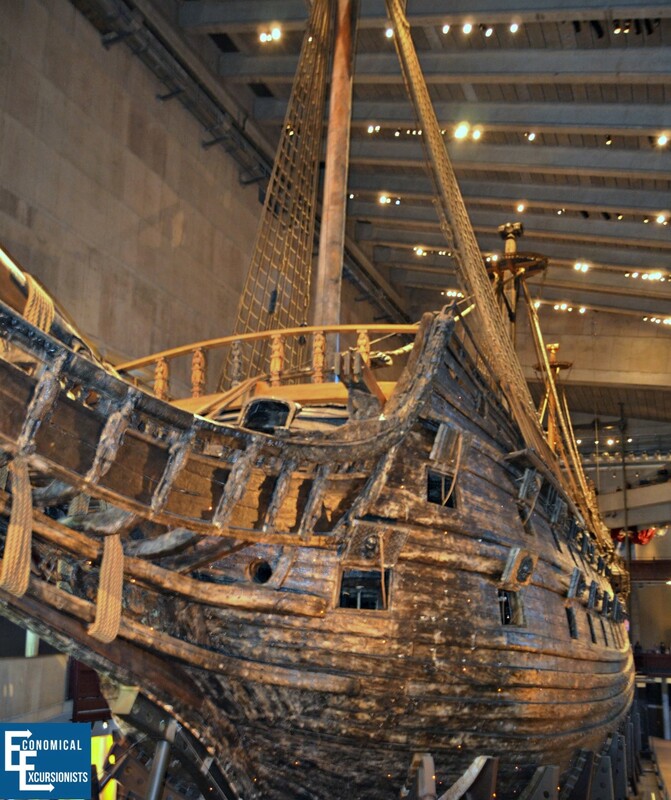 This fascinating museum, which houses the remarkable Vasa shipwreck, (the most expensive and biggest ship of its time in Sweden) which sunk 20 minutes into her maiden voyage, sat undisturbed and preserved for 333 years and is now on display. Even if you are not into maritime history, or even a museum person (can’t say I’m a huge fan of either) it was a surprisingly fascinating museum that not only gives great history on the boat but insight into the time period. 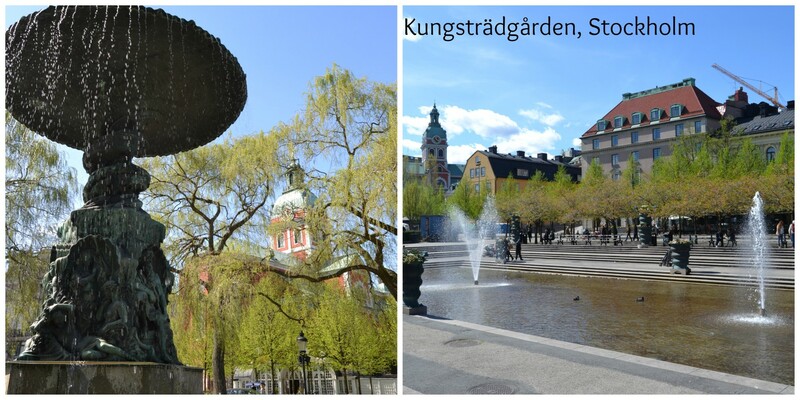 Noon: See what’s gong on at the Kungsträdgården (Kings Garden) park. There is almost always something going on for free there and even if there isn’t, it is a great place to just stroll for a bit, especially if there in the spring with the cherry blossoms blooming! Grab a Swedish lunch such as a herring sandwich to enjoy by any of the canals. Evening: Enjoy a Swedish meatball meal or freshly caught seafood dinner by the water. *Stockholm is a very walk-able city. If ever you need to fill in time gaps, just take a wander around! If you have plenty of extra time, consider a ferry to a nearby island as well. Morning: There are several great museums to see within Stockholm. An absolute must see if the Vasa Museum. Take advantage of the quick 12 minutes free video plus the free 20 minute tour around the boat, inside the museum. You can easily spend 2-3 hours in the museum, so plan your time accordingly. Lunch: There are plenty of cafes along the quay by the Vasa museum. Grab a cappuccino and bite to eat as you enjoy the people watching along the water. Or, to save some more cash, stop at a grocery or convenience store before heading out in the morning and pack a sandwich. Dangle your legs out over the water’s edge and have a cheap, enjoyable lunch! Afternoon: Choose from any of the other museums for the afternoon such as the Armory, the Nobel Museum or even the Abba Museum! Evening: Dinner may vary depending on what you chose for the afternoon and where you ended up, but again, finding a local place with local grub is a great experience while in Sweden. *If you are into clubs and nightlife, hit the town in Stockholm. It won’t be cheap, but the Swedes sure seem to love their parties! Be ready to start and stay out late, as the locals do. If you know you are going to be visiting a lot of museums, consider the Stockholm Pass. You can save big if wanting to hit up a lot of sites that cost money to see and do. Have you been to Stockholm? What did you do to pinch a few pennies? The Pippi Longstocking museum is GREAT for kids! It’s in the same area as the VASA museum. My kids still talk about it several years later. Haha Yes! I don’t think I knew that the story was from Sweden until I was there. There were posters up everywhere. I could see how kids would love that one! Great write up – but why not try the herring sandwich? They’re not that bad – he he he. Definitely agree about the walking tours. We’ve tried several across Europe such as in Sofia (Bulgaria) and in Latvia during our travels in Riga. Great write up and awesome ideas for a quick trip! I think i would be with you on the herring sandwich front.. I love fish but it really doesn’t sound all that appealing! 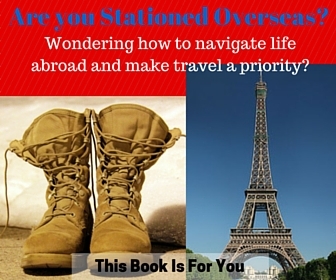 Great tips-especially since Stockholm can be a super expensive city. I love going on walking tours and yeah, they are hit and miss but I am mostly satisfied with the ones I’ve gone on. 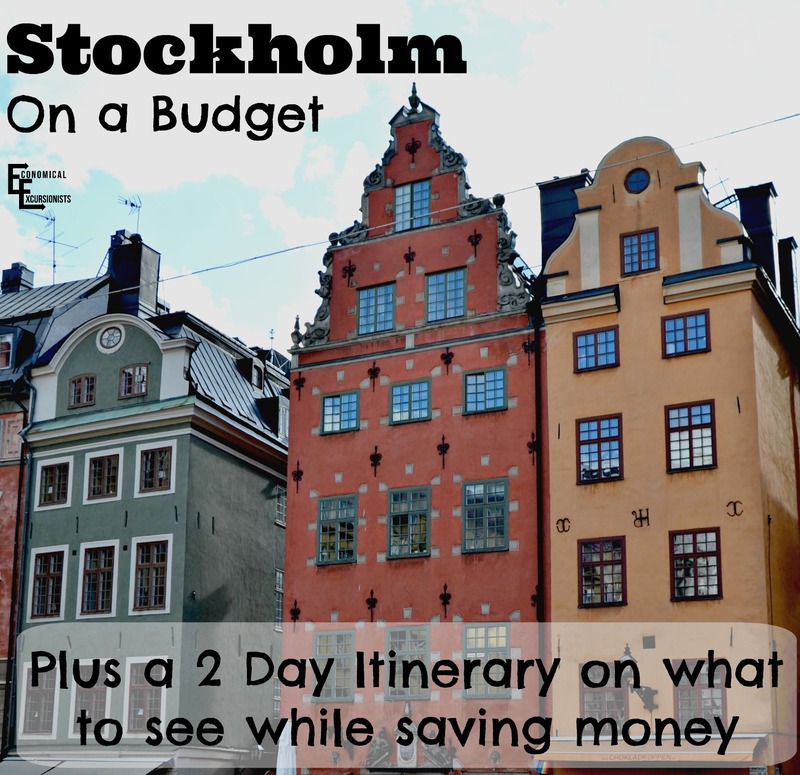 Spend two nights in Stockholm last summer and, yes, it’s an expensive city but it’s still possible to visit on a budget. Stockholm is just a lovely city itself, it’s nice to walk around and explore all the different areas. Lots of parks as well where you can have a picnic The Vasa Museum is an experience, definitely! Well, Stockholm sounds amazing and I would love to visit someday. Haha! That is awesome, Jo! But I can’t stomach much COOKED fish, let alone pickled! Being New Yorkers, there are very few towns that my family and I find pricey because our own hometown is just ridiculously expensive. Stockholm was definitely a town that beat NYC in terms of budget. $20 for a street hot dog, anyone?! We only had one evening in Stockholm a couple of years ago and did enjoy our night. It was a fantastic city and would go there again, next time will definitely do the free walking tours. Love the free walking tour concept. I’ve not been to Stockholm in a while, but will definitely check out one of those free tour options next time I visit! Great way to kill some time without spending a lot of money. Thank you for your very informative and wery well redacted article!